No more blogs till after January 1, 2017! Lady Frances and Captain Smith in the 1630s. Who knows? John Smith died on June 21, 1631. His burial place is in the south aisle of Saint Sepulchre-without-Newgate Church, Holborn Viaduct, London. 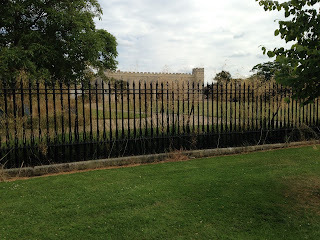 The church is the largest parish church in the City of London, dating from 1137. 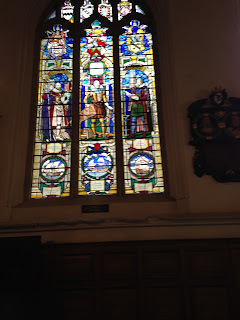 Captain John Smith's life is memorialized by a fine stained- glass window in the south wall of the church. Who ordered his burial? 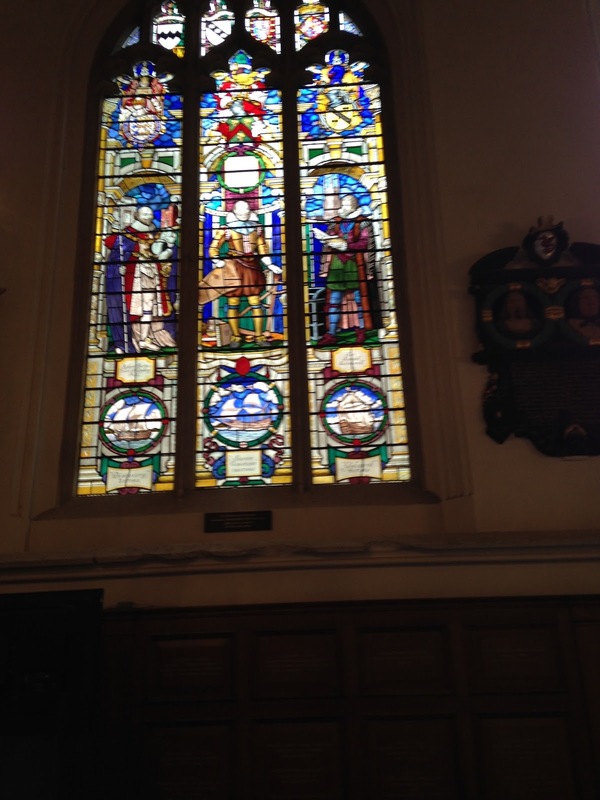 Who commanded the memorial window? Lady Frances kept the title Duchess of Richmond until her death on October 8, 1639. She is buried in Westminster Abbey next to her third husband, in the tomb she had designed in his memory. 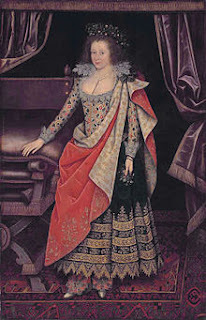 Portrait of Lady Frances, Countess of Hertford, in 1611. How well did she know John Smith? On July 12, 1624 John Smith’s monumental Generall Historie of Virginia, New-England and the Summer Isles was published. It was dedicated To the Illustrious and Most Noble Princesse, the Lady Francis, Duchesse of Richmond and Lenox. A 1623 engraving of her image was bound into the original edition. Lady Frances financed John Smith’s book. 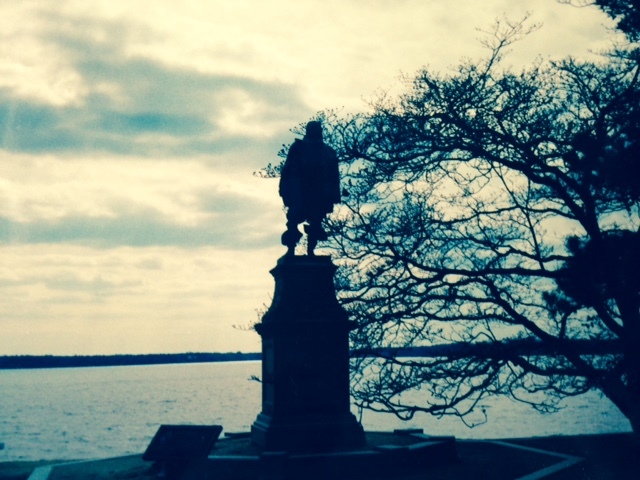 John Smith, like many other Englishmen who came to Jamestown in 1607, nearly died there. Critically wounded in the mysterious gunpowder accident in 1609, he had little choice but to return to England. Where he stayed, and what he did then, remain mysteries with few clues. · The dedication is in two surviving copies of Smith’s historic book. One of the copies, now in the New York Public Library, belonged to Edward Seymour. 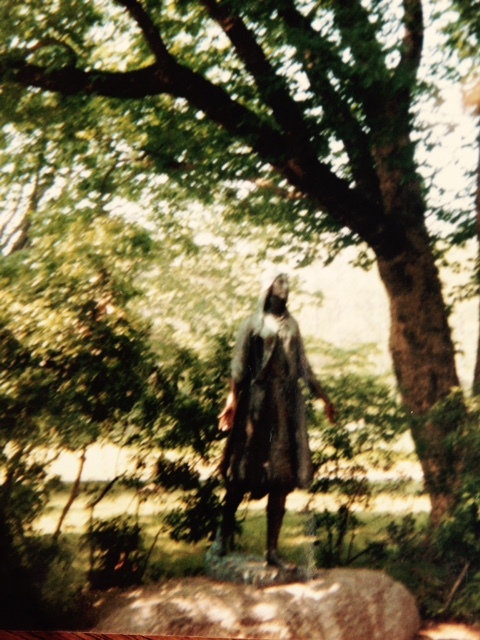 · In the dedication, Smith writes: “It is the best gift I can give to the best friend I have. l . . In the harbour of your Lordships favour, I hope I ever shall rest secure . . . .
Did Smith, recovering from his wound, and writing his book, stay with Seymour from 1609 to 1612--and after? · One of Seymour’s properties was Hertford House, a London town house on Cannon Row in Westminster. The earl’s wife was Frances Howard, a great beauty. She was 34 years old in 1612. John Smith was 32. Frances’s husband was 39 years older than she. He was 73 in 1612. Pity that Frances did not keep a diary. Look for more blogs in August! Summer at Jamestown, July 1607: Some good news, some bad. And some of them died. Summertime, Jamestown 1607: No vacation! There was back-breaking, hand-blistering labor to do as soon as they had picked a place—marshy and unhealthy, as it turned out--to settle. Sailing more than thirty miles up the wide river that they named the James after King James I, they chose a small, wooded peninsula about two miles long and a mile to a mile and a half wide. 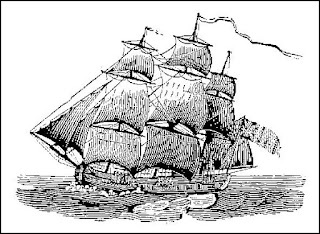 It was actually an island, separated from the mainland by a shallow creek, but the James River was six fathoms [36 feet], deep enough to moor their ships a stone’s throw from the shore. 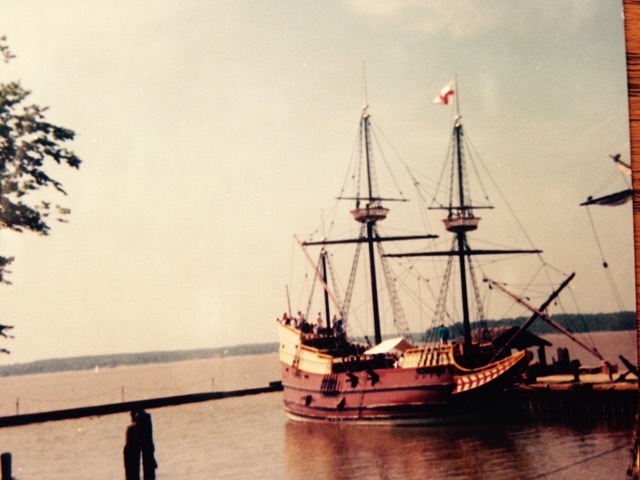 By June 15, seven weeks after they arrived, 104 men and boys (one man had died on the voyage) had finished an enormous task: They had built a fort at the site they called Jamestown. Working and sweating in the hot Virginia sun, they dug over 1,600 feet of trenches nearly three feet deep to form a huge triangle by the river’s edge. 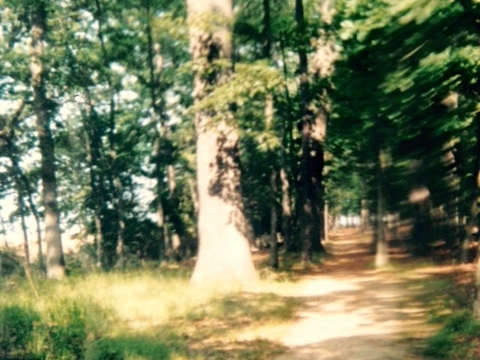 They chopped down hundreds of pine and oak and elm trees. They dragged heavy logs of up to one foot in diameter, one by one, to set vertically in the trenches to make a palisade with walls eleven to fifteen feet high. 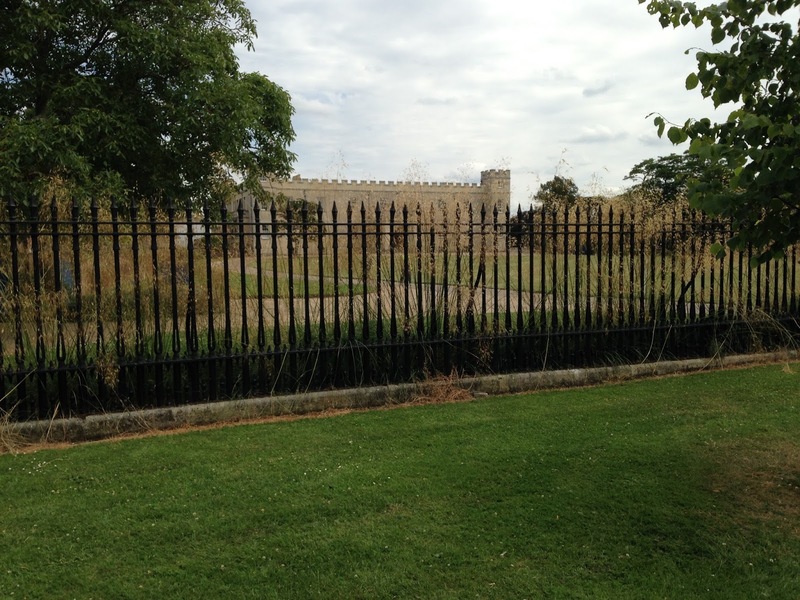 When it was finished, the fort by the river covered about an acre and a half, or roughly the area of two football fields. It was 140 yards long on the side facing the river, and 100 yards on each of the other two sides. With guns mounted at each angle and only one entrance, a massive log gate on the side facing the river, this palisaded fort would be a comforting defense against invaders—either Indian or Spanish. Invaders would be the least of their worries. "June is bustin' out all over. . . ."
Time to take a blog break! Pocahontas: What’s in a Name? Donald Trump recently called Elizabeth Warren “Pocahontas,” a name that is offensive in some usages to Native Americans, especially women. Every school child in America knows who Pocahontas was, bur not many know her other names. When John Smith met her in 1608, she was a little girl of ten or so. “Pocahontas” was her nickname. It meant “Little Mischief.” Her real name was “Matoaka,” an Algonquin Indian name of unknown meaning. It has been said to mean “Bright Stream between the Hills,” or “One Who Kindles,” but who knows? The first record of it is in a letter by a Virginia colonist in 1614, when she married another colonist, John Rolfe. If, as some have suggested, “Matoaka” was Pocahontas’s secret name, kept secret by a “superstitious fear of hurt by the English,” (Samuel Purchas, 1625), we have no proof that this was so. If Pocahontas’s secret name might cause the English to harm her, why did she let it appear in A True Discourse of the Present State of Virginia, a public relations tract put out by the Virginia Company in 1615? Her other name was Rebecca, given her when she was baptized as a Christian in 1614. Jamestown: "Savages" and "Foreigners" meet. --George Percy, “Observations . . . in Virginia . . . 1606. Besides that, this werowance was walking to meet them and playing a flute made of a reed. 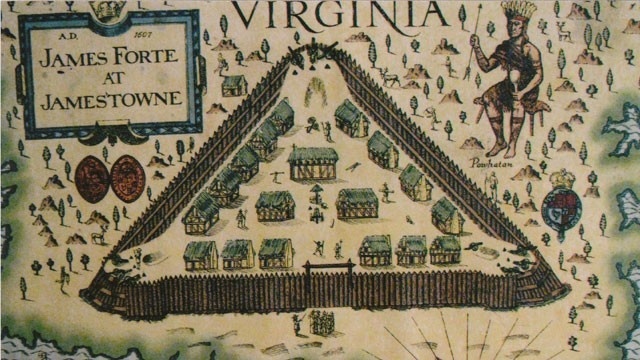 Giving a talk for the Jamestowne Society today about JAMESTOWN: THE NOVEL. "From History to Fiction--and Back." More about John Smith to come.